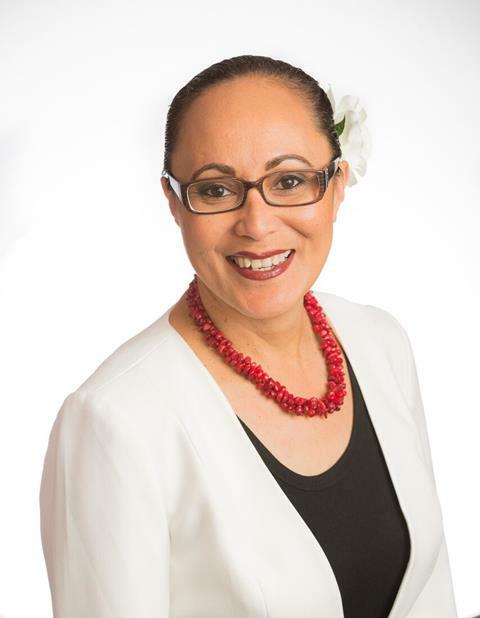 Kia ora, malo e lelei, talofa lava, namaste, ni hao, mabuhay, anyoung haseyo, and very warm greetings to all. This month, I was delighted to celebrate Indian Independence Day with so many of our New Zealand Indian families and friends, at Radio Tarana’s event in Auckland. It was very special to have so many of my Cabinet and parliamentary colleagues, as well as major community organisations attend. Well done to everyone who made this celebration a success. Welcome to the Office of Ethnic Communities’ August newsletter. Education has been an ongoing area of focus for the Office this month. 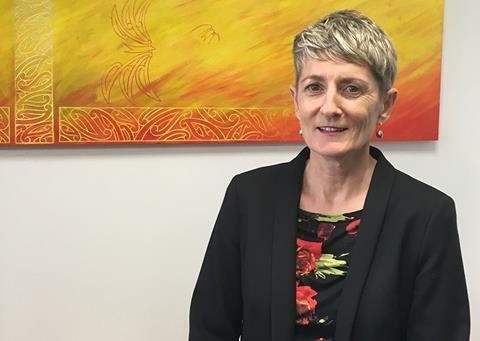 We are currently collaborating with the Education on the Education Conversation, to improve New Zealand’s education system for future generations. 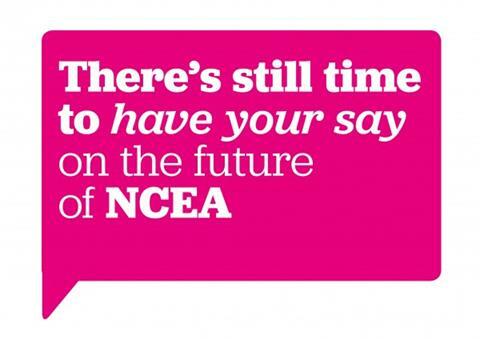 In September, the Office of Ethnic Communities will be assisting Education with three of its pan-ethnic consultations across Auckland, and identifying key themes and concerns raised by our ethnic communities around the NCEA system. Christchurch, a refugee settlement, once again! 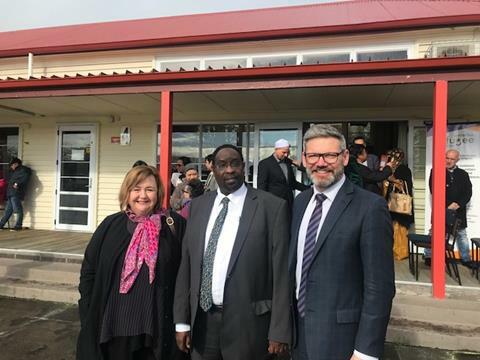 On the 18th of August at the Canterbury Refugee Resettlement and Resource Centre Hon Iain Lees-Galloway, Minister for Immigration, announced that the Government will reinstate Christchurch as a place for refugee resettlement. 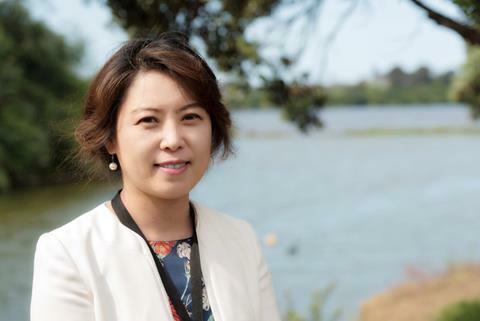 On the 15th August, His Worship Andrew King, Mayor of Hamilton, welcomed over 200 international students to the Hamilton region at an event jointly hosted by Hamilton City Council and Study Waikato. 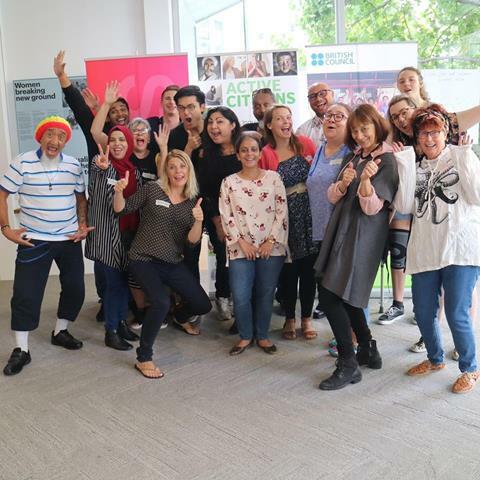 Students from countries across Europe, the Middle East and Asian nations attended the event reflecting ethnic diversity and a thriving New Zealand.